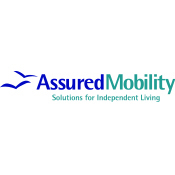 Assured Mobility are your local Independent Living specialist. We provide products and services that help the less mobile and disabled stay as Independent as possible. The product range we offer is vast and includes Mobility Scooters, Rise and Recliner chairs, Profiling Beds, Wheelchairs, Household Aids, Bathroom Aids and Footwear to name just a few. In addition to the many products we sell we also offer wet-room and easy access bathroom installations, stairlift installations, hearing aid services, car hoist installation, rental services and full service and repair back up on all mobility equipment. We pride ourselves on our very high levels of customer service and all our staff love to go that extra mile to ensure that customers have a great experience when dealing with Assured Mobility. As members of the BHTA (British Healthcare Trades Association) we are committed to a Code of Practice demonstrating our commitment to high levels of customer care that goes above and beyond our legal obligations, giving our customers confidence. A company that adheres to the BHTA Code of Practice is a company you can TRUST! In order to become a member of the BHTA a company has to show that it takes all the relevant steps to ensure its selling practices are ethical and lawful. • A customer won’t find themselves being pressurized into buying something that they don’t need or that doesn’t suit them. • A customer won’t have to spend hours trying to get rid of a salesman in their own home. 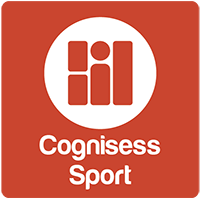 In addition to helping individuals with their care needs Assured Mobility’s sister company (Willis Moss Healthcare) provide products to care homes and healthcare facilities in the local area. Ensuring healthcare professionals have what they need when they need it. 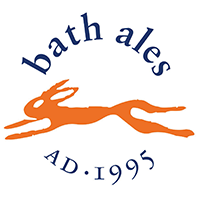 Kevin and Aliya are our specialist team in Bath and have been helping customers in the area for the last 10 years. They look forward to helping more and more people with their healthcare needs in the coming years. 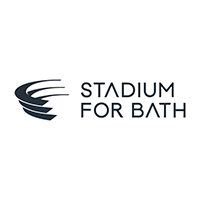 Your local Assured Mobility store is located at 105 Midford Road, Bath, BA2 5RX. Tel: 01225 831960.  Assured Mobility are proud to sponsor the Bath Sports Awards.